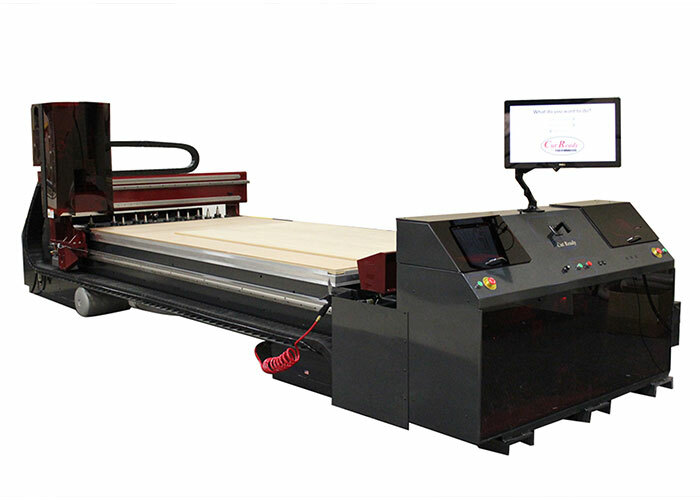 A cut center is a machine that looks a little like a CNC router but works totally differently. Instead of generating CNC programs that tell the machine how to move, it already knows how to move. It actually knows how to make products, tens of thousands of products. Simply tell it what you want, how you want it made and it makes it. Get in touch with our friendly staff! Get updated information on our new services and offerings.